ACF Consulting Blog: Will Your Business Survive the Next Big (or Small) Disaster? Will Your Business Survive the Next Big (or Small) Disaster? It could be something as simple as a corrupted network drive or something catastrophic as a natural disaster. Your system has crashed or been destroyed. The loss of company records, confidential data, and important documentation is extremely important to protect. Fixing this loss isn’t merely a headache. It could also potentially represent tens of thousands of dollars in personnel hours to replace or repair irretrievable data. This blog series on preparedness will allow you to put a plan in place to protect your family, employees, clients, and business. 40% of businesses affected by a natural or human-caused disaster never re-open (Source: Insurance Information Institute). If any of the following emergencies were to happen tomorrow, would you be back to business right away or would it take longer? How do I prepare for an extended phone outage? Will I still have access to email sent to me during a power outage? What is the best way to protect my critical paperwork? How can I protect my IT systems in an emergency? How can I help my employees in the event of a natural disaster? Being prepped in advance will allow you to devote your full attention on what is most important, such as family and friends, should a disaster occur. Look for our next installment “Protecting Your Data” on May 15th. Subscribe to our blog here. 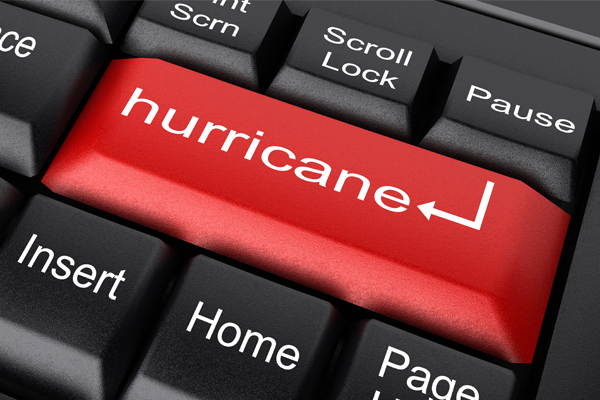 Do you have a disaster recovery story?